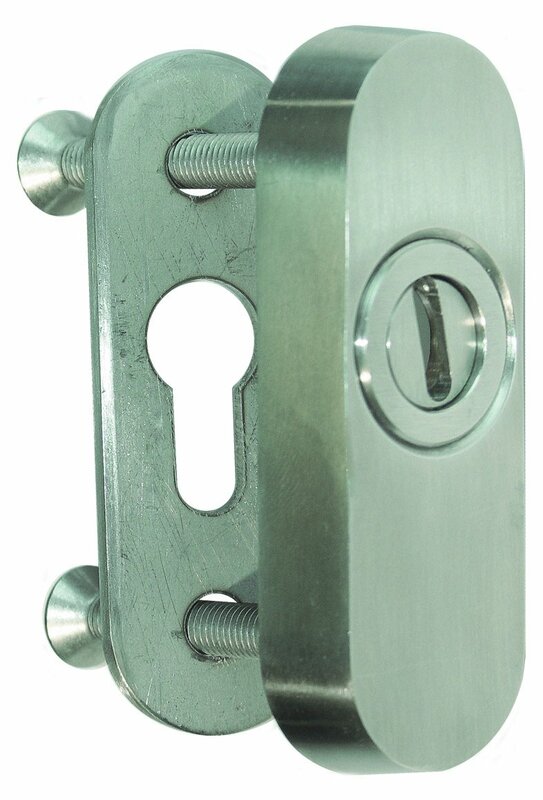 A1 lock has High resistance against all forms of aggression, suitable for both single and double action doors. Specified in Banks, Prisons, Hospitals, Post Offices, laboratories, etc. Resistance against lateral pressure in excess of 5500lb force. 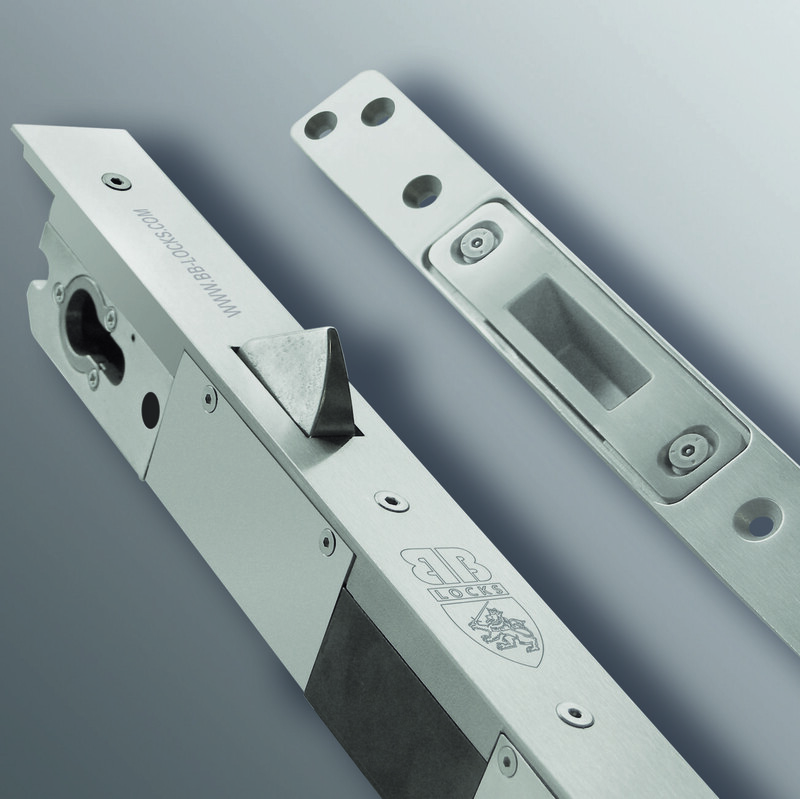 The A1 lock has been successfully included in a 60minute fire test in a timber door-set to BSEN1634-1. Exova BM Trada fire tested A1 lock to 60 minutes for Halspan and Falcon fire products – Single, double, single action and double action door sets. GB Locking Systems A1 high security electronic lock, suitable for both single and double action doors. Specified in Banks, Prisons, Hospitals, Post Offices, laboratories, etc. Resistance against lateral pressure in excess of 5500lb force. The A1 Lock has now been successfully included in a 60minute fire test in a timber door-set to BSEN1634-1.